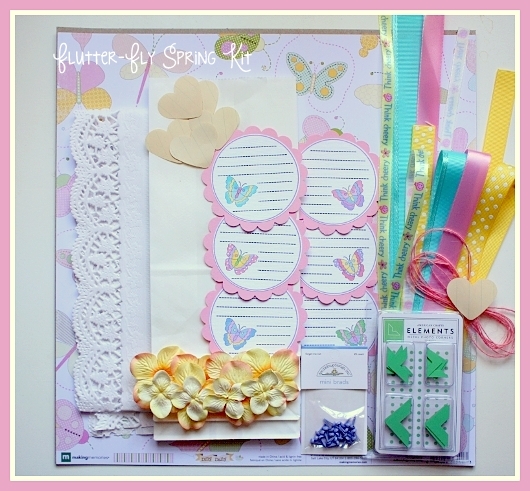 Whimsy by Shellye: Flutter-Fly WINNER! It was great fun, wasn't it!?! and I will have this mailed after returning from vacation next week. Thanks again, everyone...I love it when you visit! Oh Thank you so so much! I am so excited to get this prize and I am going to make treat bags for my grandchildren. I will be sure to share what I've made with this great prize!